Pottery can be set-up as an activity where kids will enjoy making different pottery. Activity can be carried out for a maximum of 3 hours. Pots can be taken away as return gifts. 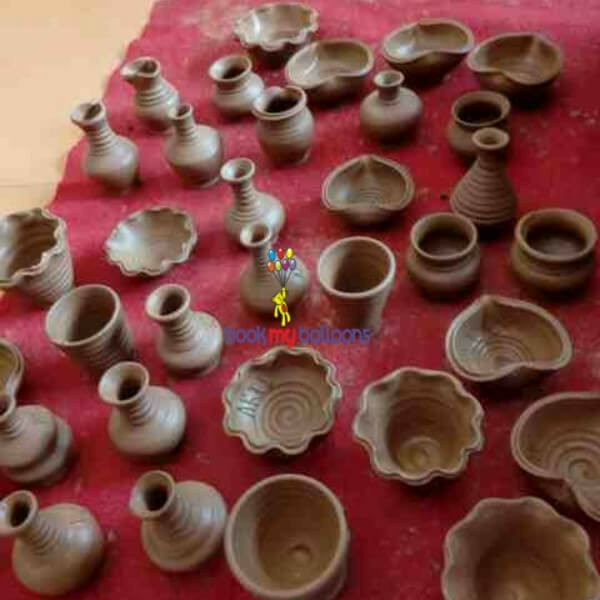 Artist can make 30 pots in 3 hrs and kids also can make pots. Sufficient space to carry out this activity.